Ever since Hamilton the Musical hit New York’s Public Theater, it has become a huge hit. A sold-out off-Broadway run certainly indicates good times for this hip-hop influenced musical about Alexander Hamilton. 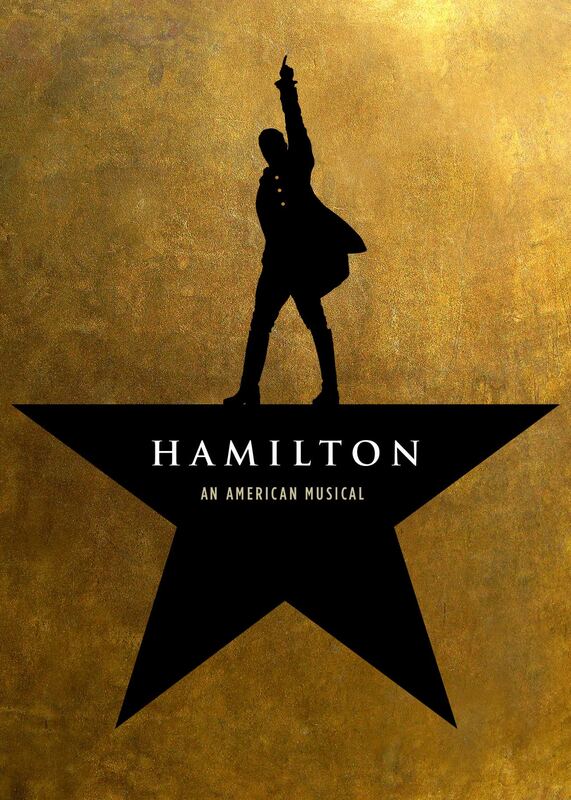 Lin-Manuel Miranda who plays Hamilton has also written and composed this show, and he has based his work on the biography of the founding father by Ron Chernow. For a musical to have generated this amount of buzz within the industry and public is no mean feat. The workshops put on by this show had attendees from the whole industry and everyone couldn’t stop gushing as they walked out. Hamilton depicts the lead writer of the Federalist Papers as the archetypal New Yorker, who is a brainy, yet brash immigrant who came to the city as an orphan from West Indies, yet became the first Secretary of the Treasury. He had his fair share of scandals, possibly one of the first of its kind associated with politics – he was blackmailed by his mistress’s husband. At 49, He fought a duel with U.S. vice president and former New York gubernatorial contender Aaron Burr and was mortally wounded. The score includes several musical theater traditions along with rap – Notorious B.I.G., Rodgers, Hammerstein, Gilbert, and Sullivan. The rhymes are purposely lightning-quick, so Miranda can cover the major events of Hamilton’s life in two and a half hours. His longtime collaborator Tommy Kail, takes up the reigns of director, while choreographer Andy Blankenbuehler sets the chaotic founding of the country to dance. Historical biographies are perceived to be a tad dull and drab, but Hamilton completely destroys the thought as it is thrilling to watch the drama unfold on stage. Broadway actor and composer Jeff Blumenkrantz is extremely impressed with the way the musical is presented to the audience. Miranda is also responsible for “In the Heights,” a show about the Dominican-American community in New York’s Washington Heights neighborhood. Like Hamilton, its score shows strong influences of hip-hop. It was off-Broadway and transferred in a year. In its run, it won four Tony awards and was nominated for a Pulitzer. Not booked the tickets yet? Don’t waste time and do it right away! Get tickets to see Hamilton Today!